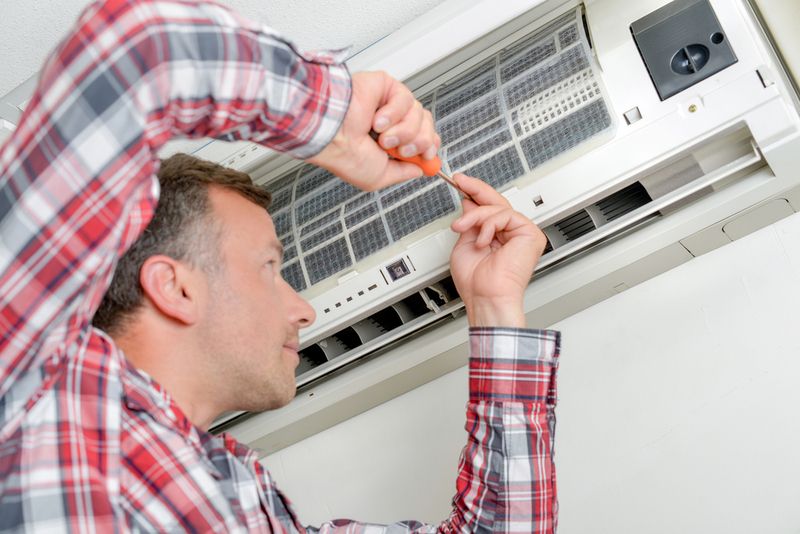 Maintenance Archives | Denoco Energy Systems Ltd.
Why is my A/C freezing up? 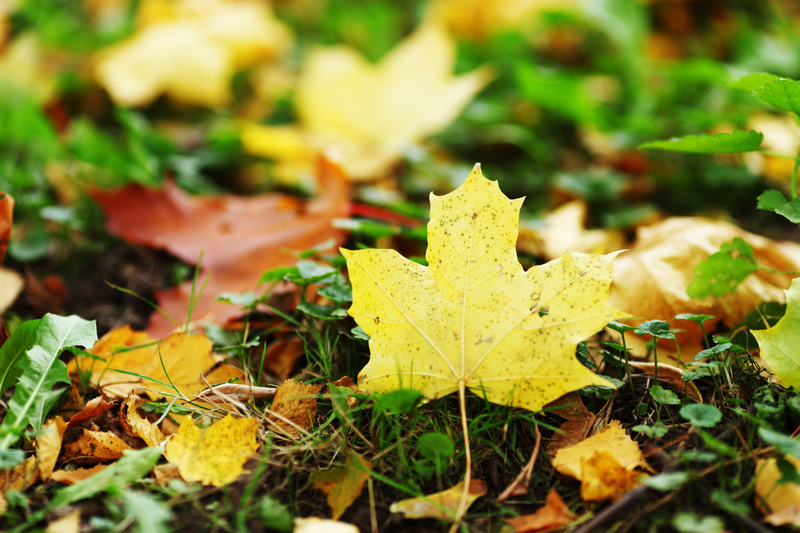 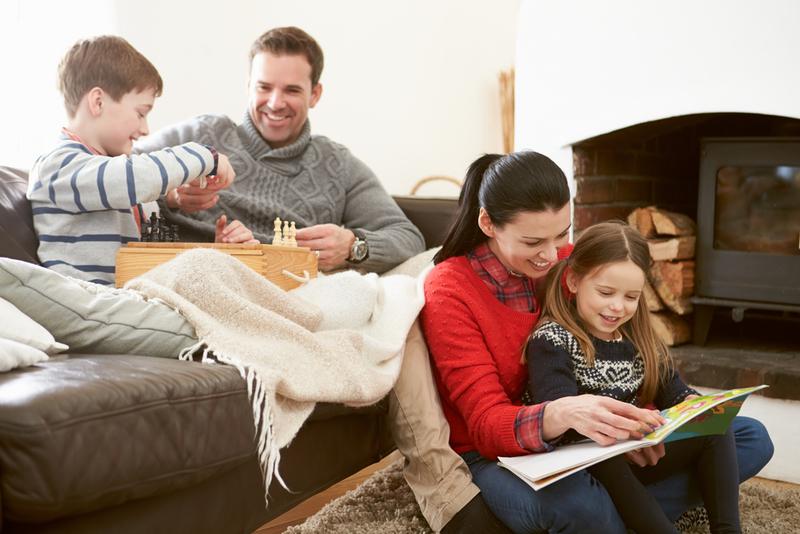 Why Should You Get Your Furnace Inspected In The Fall? 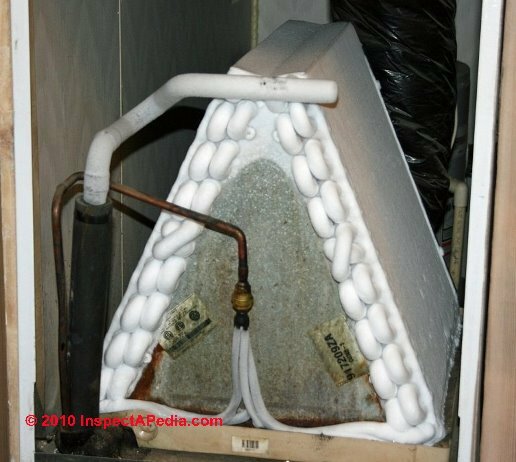 What is a water softener, do I really need one?